As a father of young kids, I’ve talked with other dads about when to share one of the most sacred of topics with my kids: Star Wars. Many of us can recall our first time watching these movies and being mystified by the phrase “Use the Force.” And as I was introducing my sons to the movies over the winter break, thanks to the generous gift from some relatives, I made the connection that no one was working alone. Everyone was working in teams–red leader and the X wings, yellow leader and Y wings and so on. Each group in the Rebel Alliance was working together to bring down the Empire. Even the Storm Troopers were working together under the leadership of Darth Vader. My point is this: we language teachers shouldn’t have to go it alone. Betsy wrote a wonderful piece about shifting her focus to be ready for the path to proficiency, and she mentioned how she trained with friends for hikes and runs. That’s the crux of the matter. In our departments, in our schools, in our districts, we’re not meant to hoard what we’ve learned about performance and proficiency within the four walls of our classroom, but to lead the charge within our departments and to share what we’ve learned with others. We are to lead our students with courage in the best way we know in order to join forces with other teachers for the common good. It is in this way that we will be able to achieve a greater level of success by working together than we could have by working alone. Ours is not an easy path, but it is a noble path. We are giving our students the gift of being able to reach out and communicate with people from a different culture on an everyday basis, and that is something that is actually new and fresh in our profession. 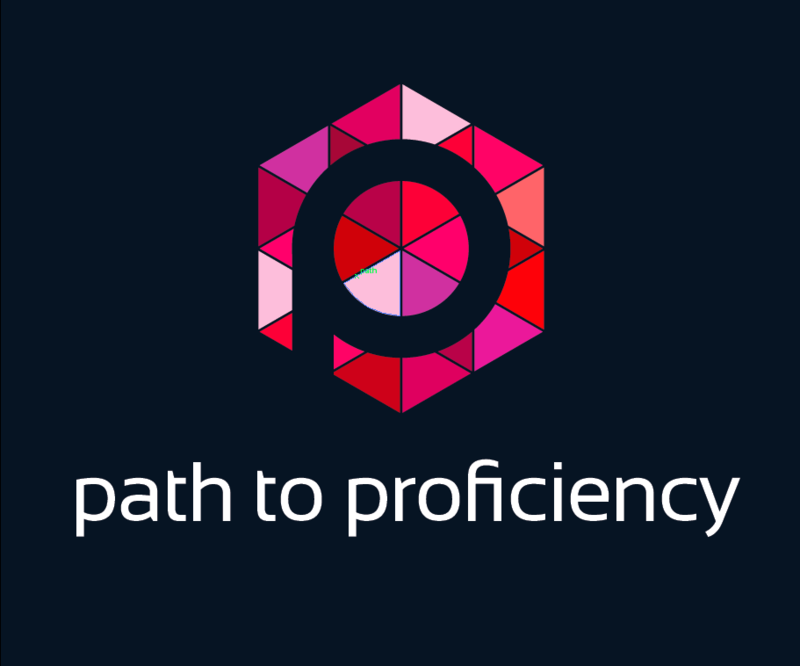 Leading students along the path to proficiency should not be a lonesome journey; we need our friends and our colleagues to join forces with us. Together, we can point each other towards the goal and encourage each other when things seem bleak or one of us seems to lose direction. It is when we are together that we are strongest. Hi Paul, love your Star Wars analogy and comparison. Thanks.